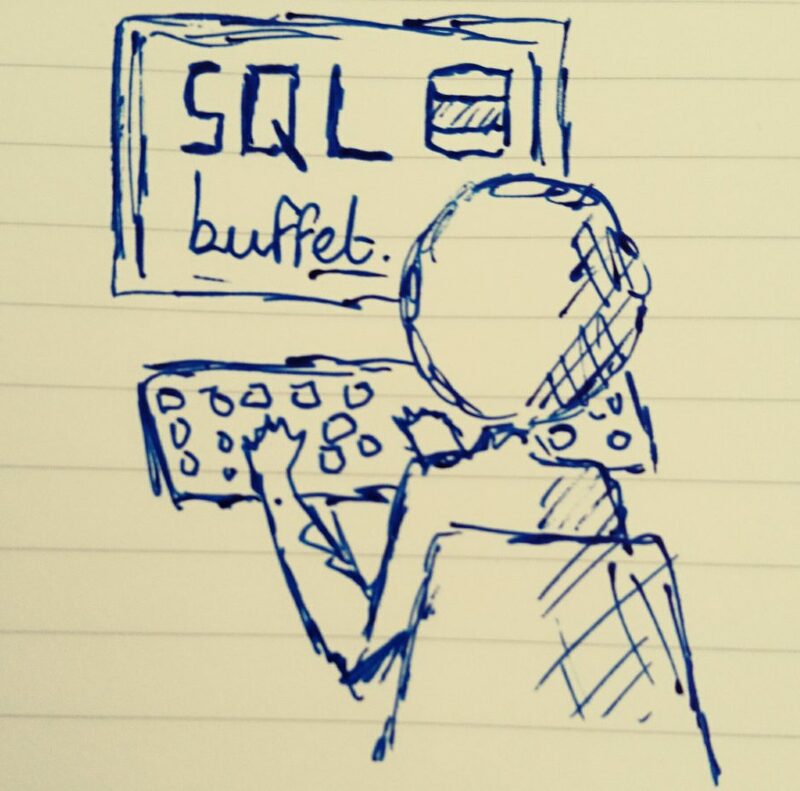 Inventorying your SQL Servers with Powershell and SMO: Part 1 – SQLBuffet. In the first part of this series we’re going to look at collecting information at the instance level using Powershell and the SQL Server SMO. I’m going to obtain the information via PowerShell by interacting with the SMO, and push that data in SQL Server to store it. I have a database called smoInventory which is is going to house the table relating to my SQL Server Inventory. We need to create a table in this database called inst_list, which is going to hold a list of SQL Server instance names. These are the servers we’re going to collect data from in PowerShell. Once populated with Server/Instance references, our inst_list table should look a little like this. I’ll discuss how we use this in more detail later. Before we do any real work, it’s worth looking at the SMO properties in more detail. Open up the PowerShell ISE by going to Start > Run and typing Powershell ISE. That’s a much smaller list, but it’s still not right. Contained within the list now we have some Properties which are other collections, so they are a level down from the current level. Think of it as subfolder. The Property Databases is a Collection. The Collection is like a sub-folder which contains other Properties. Later on this series we’ll explore these Collections (or sub-folders!) but right now we don’t need them so we’ll filter them out. So now we have a list of properties relating to a Database Instance, pieces of information, if you like, that we can use to begin building our SQL Server Inventory. At this point we can read the variable to see if it correctly contains an array of instance names from inst_list. For each instance in the instances variable we need to use SMO to generate a list of variables relating to the properties we want to obtain. Status. The status of the instance. ComputerPhysicalNetBIOS. The NetBIOS name of the instance expressed as \. NetName. The general network name of the instance expressed as \. InstanceName. The SQL Server instance name. IsSingleUser. Whether the instance is currently in SingleUser mode or not. LoginMode. The authentication mode of the instance. HadrManagerStatus. Used to determine if any Availability Groups are running on the instance. DefaultFile, DefaultLog and ErrorLogPath. Simply the directories set as the instance defaults. VersionString. String based version number of the SQL Server build. Edition. The edition of the instance, as in Enterprise, Standard, Express etc. ProductLevel. The service pack level of the instance. Count of Databases on the instance using the Databases collection. You can use less than this, but I think this is a pretty good overview of an instance for an inventory. You can also, if you wish, include many more by exploring the SMO properties. Essentially, this translates as, for each instance listed in the instances variable array, obtain the following pieces of data from the SQL Server SMO. If you run this as is, you won’t get anything returned. We need to add an extra part within the foreach block to get the data into our Inventory. We have seventeen pieces of information coming from the SMO and we therefore have seventeen variables. Once the table exists, we can go back to PowerShell and add an Invoke-Sqlcmd operation to the foreach block. Running that script now will (hopefully) populate our table, and it shouldn’t take long to do so. For reference, I have 41 instances in my inst_list table and the script takes 3 seconds to run. …just to confirm we’re on our way to building an awesome SQL Server Inventory! In the next part we’ll look at exploring second-level collections in the SMO and also at scheduling these scripts. Pingback: Inventorying your SQL Servers with Powershell and SMO: Part 2 – SQLBuffet.